The epic adventure with miniature proportions is getting a little bigger! About 3 3/4-inches bigger! 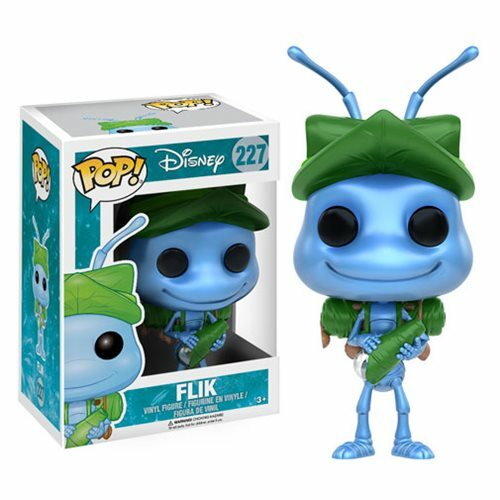 From Disney Pixar's A Bug's Life comes Flick, the ant, with Pop! Vinyl stylization. This A Bug's Life Flik Pop! Vinyl Figure comes packaged in a window display box. Ages 3 and up.